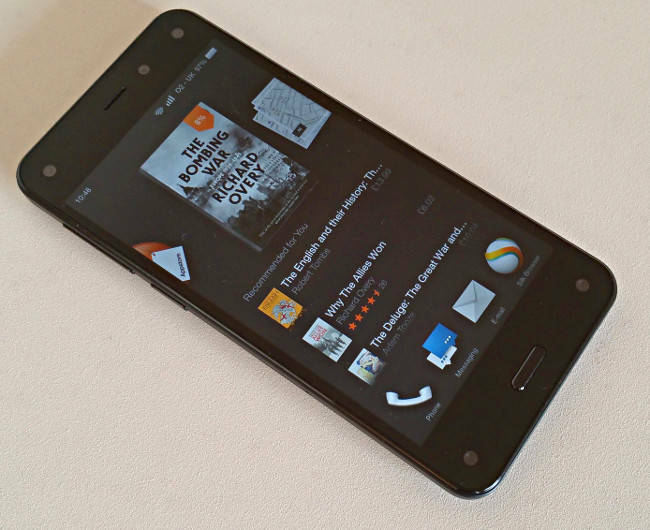 Review Having a headline piece of consumer tech crash and burn in the US market is every company's nightmare – and that's exactly what happened to Amazon’s Fire Phone, whose price has just PLUNGED from $449 to $199 Stateside. Sales of the AT&T exclusive have been disappointing, to put it mildly, with the failure blamed on overly ambitious pricing and mediocre hardware. Jeff Bezos’s latest toy is now available in Blighty through an exclusive deal with O2. Amazon and O2 are certainly splashing the cash on above the line advertising, but should we care? Before we get into the technical nitty-gritty, a few words about price. 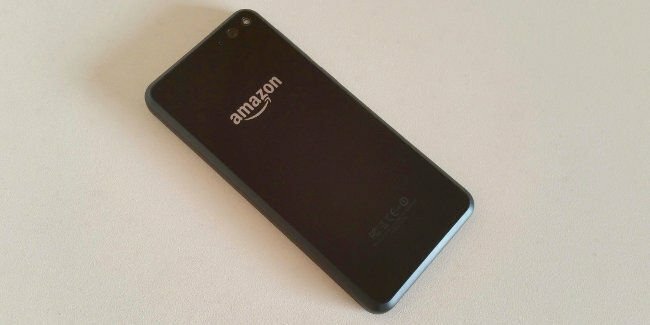 On pay-as-you-go the Fire Phone will set you back £399. That’s only £20 less than a SIM-free Motorola Moto X. The cheapest contract costs £27 a month but that only gives you a measly 500MB of data. The next cheapest, with 2GB of data, costs £32 per month. For one pound more O2 offers the rather fine Sony Xperia Z3 Compact with the same allowances. The Fire Phone, then, is most decidedly not cheap. Initial impressions of what you get for your hard earned are not that encouraging. The Fire reminds me a little of the Nexus 4, albeit a more squared off version. It’s the all black colour scheme and Gorilla Glass front and back that does it, and the fact that at 160g and 139.2 x 66.5 x 8.9mm it's rather heavy and big for a phone with a 4.7-inch display. Like the iPhone 6, the Fire’s looks aren't helped by the amount of bezel above and below the screen. The display is another hark back to the Nexus 4. It only packs 720 x 1280 pixels. Put another way, that's the same as the latest 5-inch Moto G, a device that’s yours for £150. Granted, the Fire’s IPS display is a fine example of the breed, bright and colourful, but there’s not much wrong with the Moto G’s screen either.